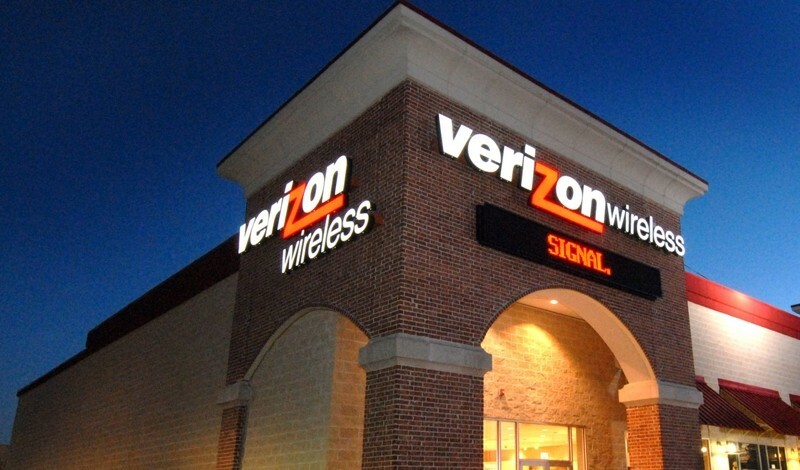 Earlier this month, Verizon's CFO Fran Shammo said that the company intends to launch VoLTE, or Voice over LTE, service during the fourth quarter of this year. But apparently those plans have been pushed forward as the carrier has announced that it is preparing a nationwide launch in the "coming weeks". As part of the launch, Verizon customers will get access to services like HD Voice, a technology that enhances the quality of an audio call, and video calling. "Once you experience the HD quality voice, you don't want to go back", said Greg Dial, executive director of mobile services for Verizon. "The tight integration of the video calling feature is also significant. You can launch it right from the dialer. There's no opening a separate app". On VoLTE-compatible phones, the contact list will show a video camera icon next to the name of those who can receive a video call. The service will also allow you to easily switch to a voice-only call from a video call and back with a tap on the phone. While HD Voice calls will be treated as regular voice calls, the video calls will be counted as data. Verizon says VoLTE will be available on a number of devices, although there is no word yet on which devices will initially get the service, and customers will be required to opt-in to LTE calling. A point worth mentioning is that both HD voice and video chat will only work when both parties on the call have a VoLTE-capable phone, and are within range of Verizon's LTE network. Also, as of now, VoLTE calls cannot be made between different wireless operator networks.